Sean is a 17 year veteran of City Year and deeply believes in the power of a service year to transform communities and to develop civic leaders who are equipped to address pressing social issues. Today, he leads the Leadership After City Year (LACY) program in collaboration with 28 US sites to connect more than 3,000 AmeriCorps members and 27,500 alumni to post-service opportunities and support diverse career and educational pathways. 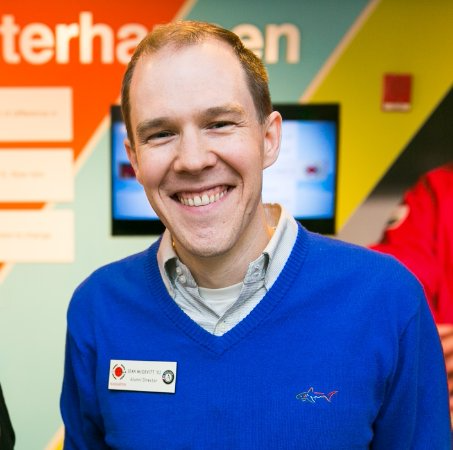 Throughout his City Year career, he has led and fostered the evolution of City Year’s national alumni engagement strategy across the network through volunteer alumni boards, innovative event programming and fundraising campaigns.